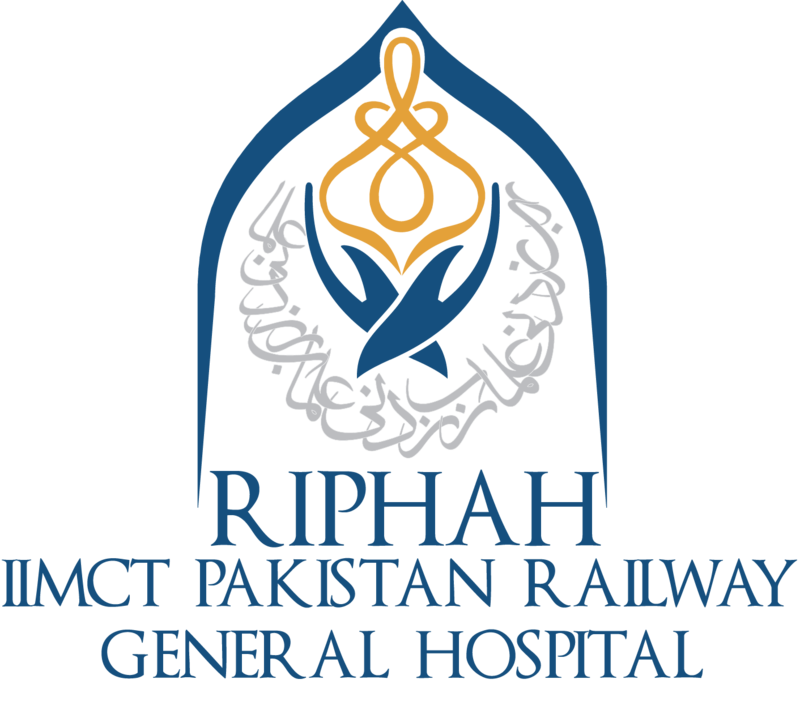 The Pediatrics Department at the IIMCT-Pakistan Railway Hospital provides specialized care to children as we believe touching the lives of little young children is at the most sensitive and important to the nations well being. The hospital has one of the best Paeds ward, Neonatal Intensive Care Unit (NICU) and Pediatric ICU for newborns & pediatric patients in the city. The NICU equipped with latest incubators and overhead warmers. A Paeds Emergency Unit established in the ward that is providing the emergency services to children round the clock. The consultants and are fully qualified with postgraduate degrees backed by extensive national and international experience in the field.